ADEAREST has established OHSAS standard that helps the organisation to follow a systematic approach to control and improve its occupational, health and safety performance. OHSAS 18001 is to assist organisations in establishing a management system to manage and control their health and safety risks and to improve their OH&S performance. The company is also certified with ASME U-Stamp which approves boilers and other pressure vessels involved in the mining industry. ADEAREST has been audited by SMETA and thereby has improved its visibility in the supply chain. 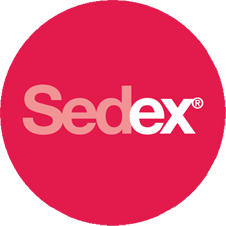 ADEAREST has been following the Sedex Members Ethical Trade Audit (SMETA) process strictly and continues to be audited by Bureau Veritas.